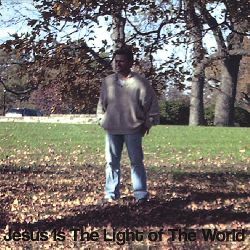 Bruce Kerr - Jesus Is the Light of the World The Souljazz Orchestra - Rising Sun Janice Grace - Geisha Girl Original Score - William Shakespeare's As You Like It [Music from the HBO Film] Jacques Emblow - Nomadic Chef: Music & Recipes of France J.D. Allen / J.D. 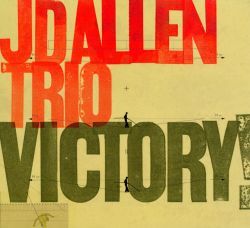 Allen Trio - Victory! 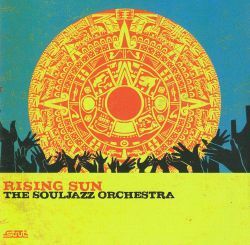 Ottawa, Canada's Souljazz Orchestra have been around since 2002, releasing three albums of Afro-beat-inspired jazz before Rising Sun, their fourth. But despite a name that's unfortunately similar to jazz-fusion and jam band favorite Soulive, the Canadian sextet manages to make music that stays relatively true and honest to its inspirations without sounding either derivative or exploitative. 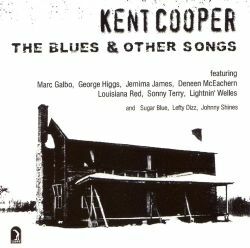 This is especially true of the songs that stay closer to the jazz realm, which makes sense: Souljazz's members were trained in, and started in, jazz, and they seem most comfortable here. 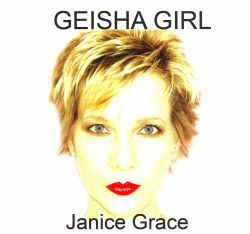 This means even when the African and Latin influences are added in, as in "Mamaya" (the name of a Guinean dance from the '40s) or the lovely "Consecration" -- which starts with a riff off the first section of Miles Davis' version of "Concierto de Aranjuez" (albeit with saxophone instead of trumpet) before moving into something more upbeat, a swinging modal jazz piece with plenty of room for exploratory solos -- there's an understanding in the listener that the music comes from a sincere and well-kept place. It's not that the songs that move away from this direction -- the Afro-beaty "Agbara" and Mulata Astatke-inspired "Negus Negast" are the two prominent examples -- sound insincere, there's just something a little bit off, the drums in "Negus Negast" mixed just a little too loud, the background vocals in "Agbara" a little too pretty (something, that needs to be noted, contemporaries like Antibalas and Budos Band have been able to avoid), something that hints just slightly of the "world music made palatable" phenomenon. Fortunately, these moments are few and distant enough that after all is said and done, Rising Sun still feels like a victory. 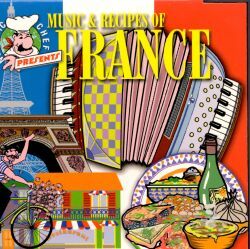 This installment of the Nomadic Chef series examines the Music and Recipes of France, with a series of French songs performed competently, if anonymously. 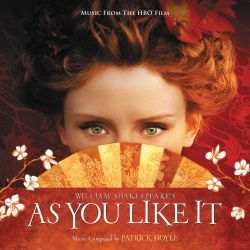 It at least makes good mood-setting music when trying out the recipes included in the package.